The best looking website in the world is nothing.....if customers cannot find it. 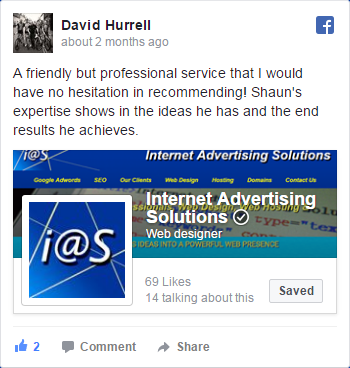 Our 25 years knowledge and experience means we know all the methods and best practises to give your website the best possible chance to rank highly straight away. Then, we keep adjusting your pages for constant improvement to your page rankings. Google doesn't stand still, your competition doesn't stand still, so we constantly review and improve your website for Best SEO Performance. FULL CODING REVIEW - A full examination of how your website is coded and how it can be improved for SEO gains. 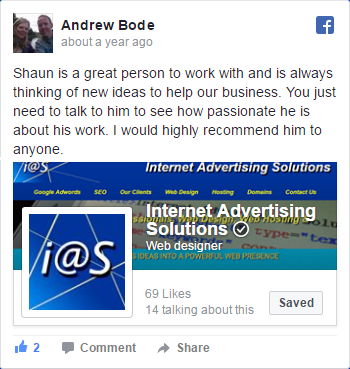 INTERNAL AND EXTERNAL LINK STRATEGIES - Who you should be linking to and who should be linking to you, and how to acheive it. ROBOTS MANAGEMENT - Making sure Google, Bing, etc can read your website and index it in their databases. GOOGLE WEBMASTER TOOLS MANAGEMENT - A range of diagnostics and tools to ensure that Google can read your website and areas where you can improve. SITEMAP SUBMISSION - Ensuring to Google, MSN, Yahoo and all the other major search engines are kept up to date with any changes to your site. SOCIAL MEDIA LINKING - Linking your Twitter, Google+, Instagram and Facebook pages can have a massive improvement on SEO, but only if done correctly! We ensure they work TOGETHER not as separate entities.